Fun fact: It’s been a full decade since a superhero movie failed to open on the first weekend of May. You have to go back to Ridley Scott’s 2005 Kingdom Of Heaven—which is actually sort of a superhero movie too, if you think about it—to encounter a summer movie season that didn’t kick off with capes, cowls, and/or a Stan Lee cameo. It’s basically tradition by now, a national holiday. And so faithfully is it observed that distributors, wise to the havoc a Marvel creation wreaks on their little non-Marvel movies, have taken to treating the second weekend of May like a blackout date. Give the thunder god a wide berth, or prepare to watch him drop his mighty hammer on your mortal studio fare. In other words, when it came to wide releases, the second weekend of May was as dead as always. Faced with limited options, most of America pledged further allegiance to its Captain and his crew of fellow franchise headliners. Avengers: Age Of Ultron easily topped the U.S. box-office again, though it took a substantial hit in patronage: After its close-to-record-breaking debut, the sequel lost more than half of its audience—not that $77.2 million is a disappointing amount of money by any metric. 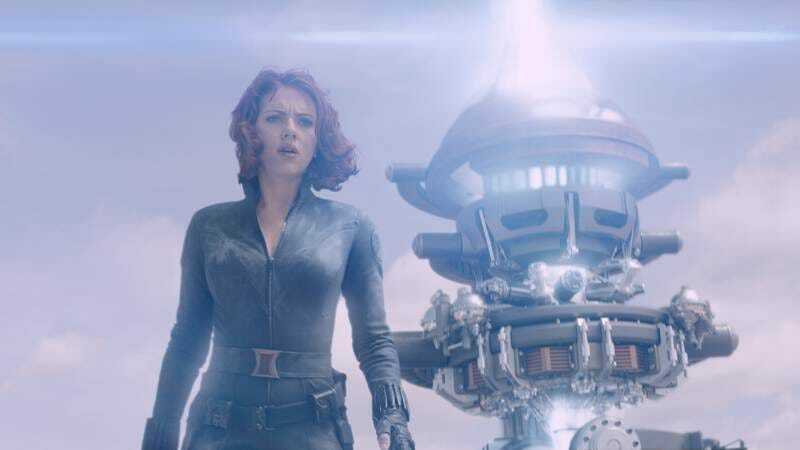 With releases in Japan and China lined up for this week, Joss Whedon’s blockbuster—which has made $312 million domestically and close to $900 million on a global scale—is probably still a shoo-in for the record books. Mostly failing as counterprogramming, the week’s only wide release, Hot Pursuit, took home a mere $13.3 million. For those heartened by the thought of more female-driven buddy comedies, that soft opening was a disappointment. For those disheartened by the prevalence of lame studio comedies—regardless of the gender of their stars—it was a positive sign. As for the new indies, none made much of an impact, with the Jack Black comedy The D Train drumming up just $469,000 on about a thousand screens and the Schwarzenegger zombie movie Maggie doing a quarter of that sum on about 80 screens. Maybe it was lukewarm reviews that cost these expectation-defying films their business; when caught in the blast radius of a Marvel movie, only raves can provide proper shelter.